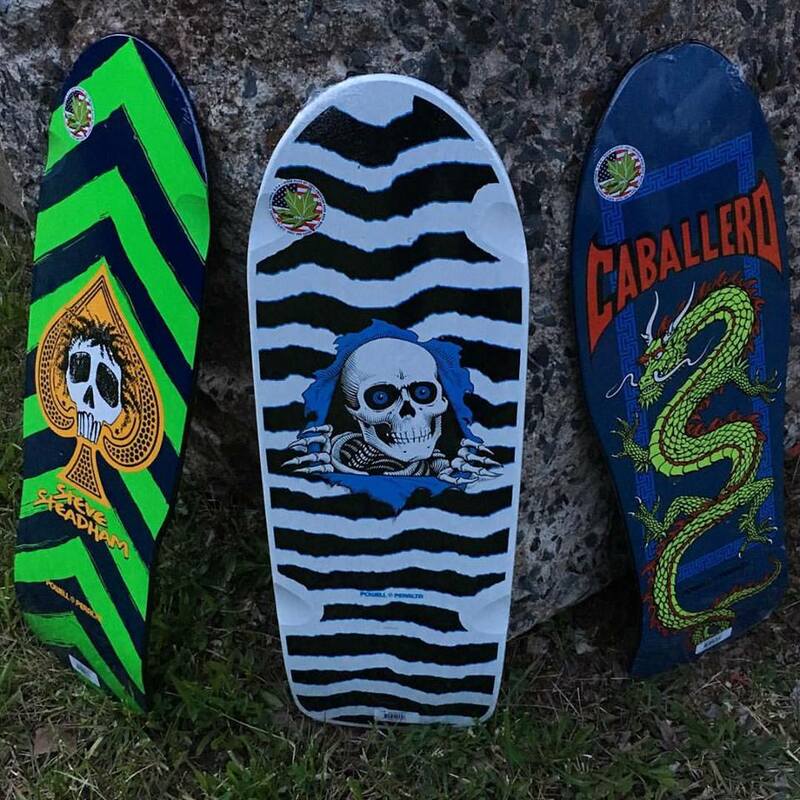 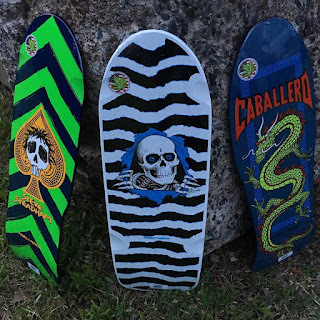 Steadham, OG Ripper and Cab in from Powell Peralta! 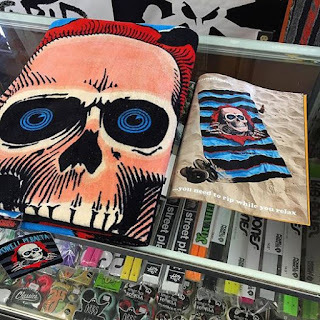 Also the new Ripper Beach Towels! !